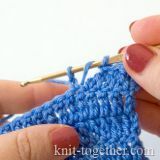 Initial row stitches and edge loops are not charted out. 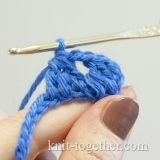 The beginning and end of a rapport are marked with asterisks (*... *). 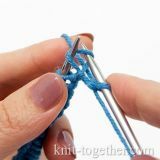 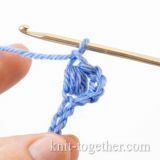 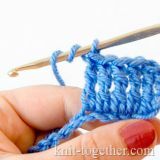 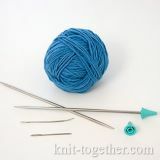 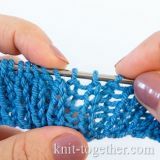 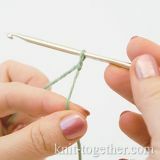 Unless otherwise stated, it is assumed that knits and purls are made in the conventional manner, yarn overs forward.